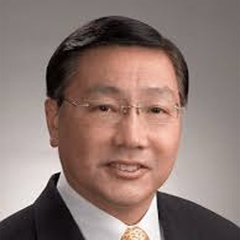 Recent improvements in the design of NiTi endodontic files, the use of microscopes, apex locators, digital radiography and cone beam CTs and the various root canal filling systems and biocompatible sealers have helped general dental practitioners perform endodontic treatment safer, more efficiently and with greater predictability. General Dental Practitioners however still encounter challenging clinical situations such as blockages, ledging or deviation of canals, post endodontic pain and swelling, calcified or curved canals, removal of post cores and root canal filling materials in retreatment cases. This course comprising 4 modules is designed to equip the General Dental Practitioner with the knowledge to overcome various challenges in endodontic diagnosis, treatment planning, and treatment and retreatments, through in-depth lectures and hands-on sessions. This modular approach allows participants to understand useful fundamental concepts to manage more complex cases in Endodontics regardless of their levels of experience. Participants will also learn to assess and appreciate the various levels of complexity and which cases to refer appropriately. Isolating tooth with deep equigingival or subgingival cavities. To crown or not to crown ? What about bridge abutment ? Registration is on a first come first served basis and will be valid only upon full payment. If payment is not received within 6 weeks of registration, the seats will be released to other participants. CGDP reserves the right to amend any part of the programme, cancel or postpone the programme, change the venue, date and time of the event without any prior notice. There will be NO refunds for cancellations or non-attendance. 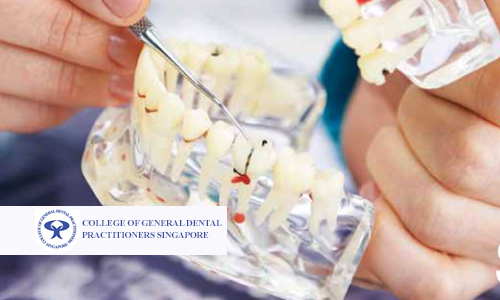 Course Fee Includes a free starter kit of endodontic products worth $337 SGD. Senior Consultant, Dental Cluster, National University Health System (NUHS).